Fitness is in, folks. Big time. Statistics show that there were more than 5 billion visits to gyms in 2014, with the average member visiting their gym upwards of 100 times! Though there are still some who visit the gym solely for the state-of-the-art cardio and strength training equipment, many people have sought and found specialty fitness programs that offer lots of variety and are challenging, fun and effective — bringing quick results. Boxing workouts fit into this category. Boxing is an excellent full-body workout. Boxing not only burns more calories than running, but it also increases strength, coordination and balance. It’s also a great cardio workout. Even with these benefits, however, there is room to supercharge the effects of a boxing workout. That’s exactly what Fitbox Method has done. Fitbox Method combines several workout techniques scientifically proven to bring results fast. High-intensity interval training (HIIT): Interspersing periods of high-intensity exercise with low-intensity exercise has been shown to burn more calories than maintaining the same speed throughout a workout. It also strengthens the cardiovascular system and has many other health benefits. Cardio boxing: Fitbox Method combines no-contact cardio boxing with high-intensity interval training that assures an “afterburn affect,” where calories are burned hours after the workout ends. Resistance training: As good as cardio boxing is for the body, it does have one shortcoming. Relying on boxing for cardio is a terrible idea because it burns muscle as well as calories. Resistance training is necessary to build muscle and sculpt the body, so it’s an integral part of Fitbox Method in the Miami gym. Fitness boot camps: Instructor-led fitness boot camps are essential to the success of Fitbox Method. They teach proper technique and provide motivation, making members want to come back to the Miami bootcamp gym. Fitbox is a boxing workout that has made a positive difference is so many people’s lives. 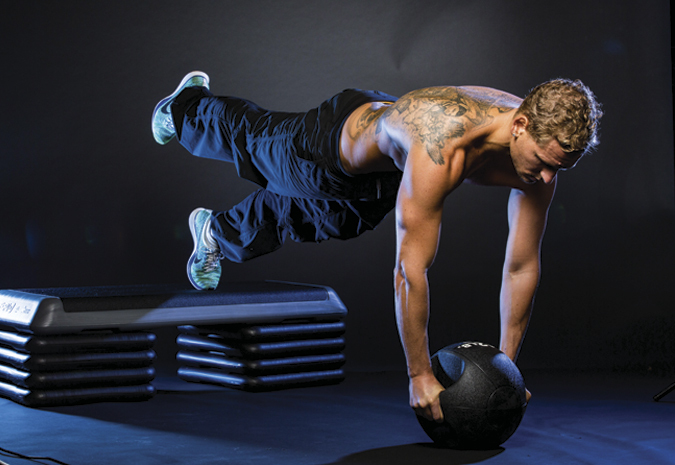 It not only burns calories and builds lean muscle, but it is also fun and addictive. Try it and see.